Venetian Mask Of Male With Bird In Green / Black Elegant Costume.. Stock Photo, Picture And Royalty Free Image. Image 93588062. 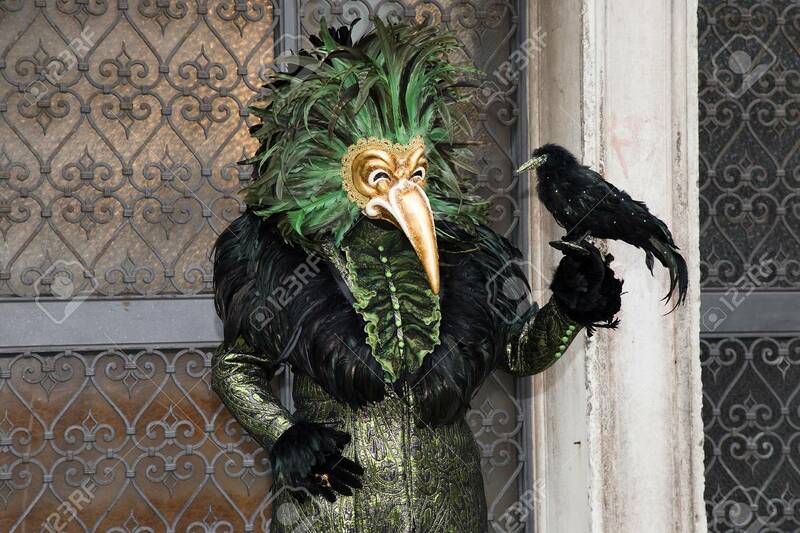 Stock Photo - Venetian Mask of Male with Bird in green / black elegant costume on on San Zaccaria Square in Venice. Venetian Mask of Male with Bird in green / black elegant costume on on San Zaccaria Square in Venice.